"How to find the courage to stand in your truth and why it is a place of power." "What daily actions will restore the word "hope" to your vocabulary." "Everything you need to know about taking care of your family, your home, your career, and planning for retirement--no matter where you are in your life or where the economy is heading." "The Money Class" is filled with tools and advice that can take you from a place of financial fear to a place of financial security. 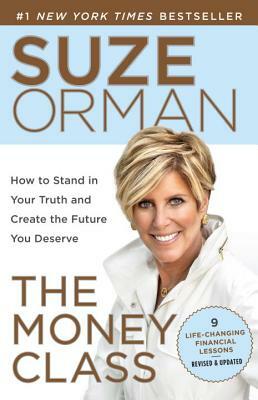 In "The Money Class" you will learn what you need to know in order to feel hopeful, once again, about your future.